If you are unsure what fly to use, try the small and dark rule. 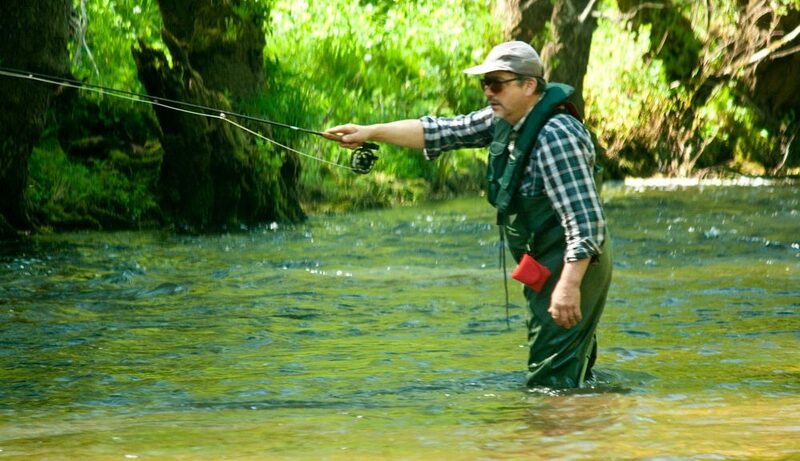 Most of the food that trout eat is small and dark so use small dark flies! Below are a couple of cracking small dark flies. upstream. Use a snap roll to get your line in the air before overhead casting.